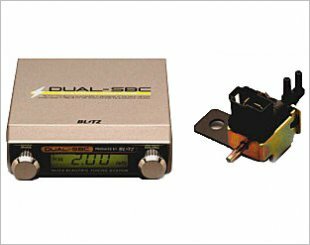 Electronic Boost Controller protects the lifespan of turbocharged or supercharged engine vehicles. 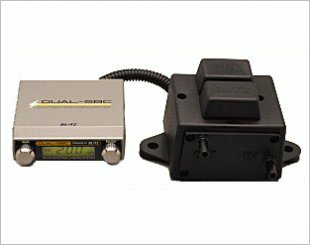 The boost controller primarily controls the air pressure presented to the wastegate actuator. Further control and intelligent algorithms can be introduced to refine and control over actual boost pressure delivered to the engine. The air pressure pushes against the force of a spring located in the wastegate actuator to allow the wastegate to open. The opening of the wastegate before the desired boost pressure will cause the threshold of boost onset and also increase turbo lag. 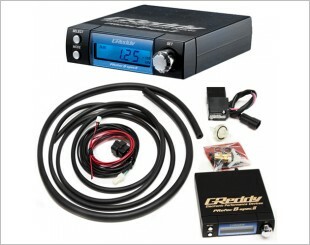 The boost controller will assist in reducing turbo lag and lowering the boost threshold. Boost pressure builds faster when the throttle is depressed quickly and allows boost pressure to build at lower engine RPM compared to a car without such a system. Includes maximising energy, saves fuel, improves spark plug life and torque and so much more. 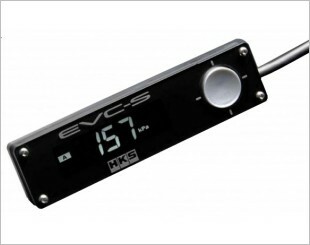 Comes with display unit, solenoid valve and boost sensor. Comes with features such as high boost capability, target boost, offset function and more. 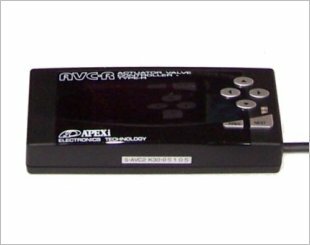 Comes with 3-mode boost setting, English language for the display and the switchable position of the button position. 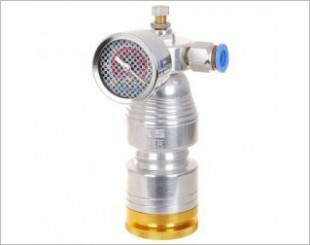 Comes with a simple to use boost controller that accurately dials in boost pressure with its user-friendly controls. 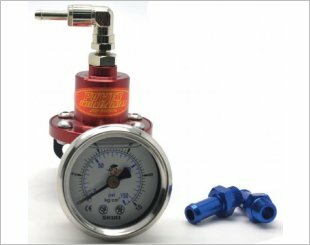 D1 Spec Fuel Pressure Regulator controls the fuel pressure and adjust the amount of injection of fuel injector of original factory vehicle. 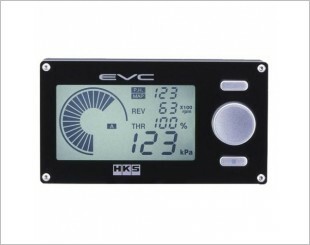 Comes with replacement boost and solenoid sensors, injector pulse monitoring, gear specific boost control and much more. 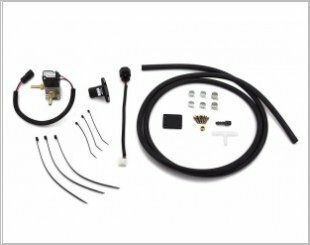 Replacement boost and solenoid sensors are included in the full Apexi AVC-R kit. 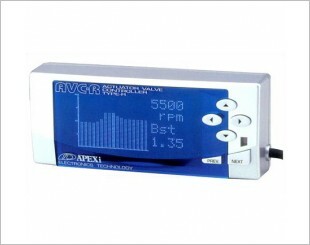 Modifies the boost pressure level on turbocharged vehicles. 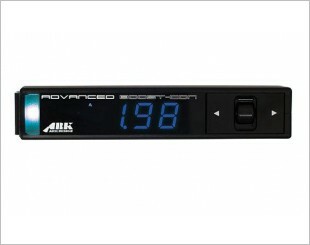 Comes with different boost presets and increases boost response and stability. 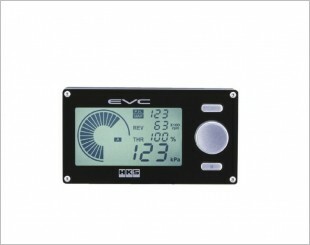 Comes with boost pressure, a boost meter, a peak hold function, a boost limiter and four programmable channels. 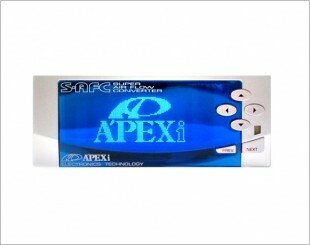 Comes with SBC-i-Color multi function controller and controls up to 2 kg/cm2 (29 psi) of boost. Comes with features such as warning point, warning limiter, peak-hold, last boost and much more.